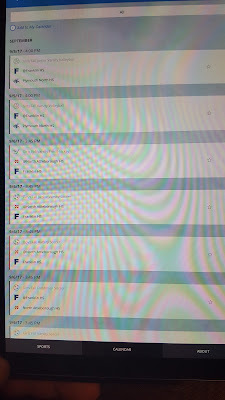 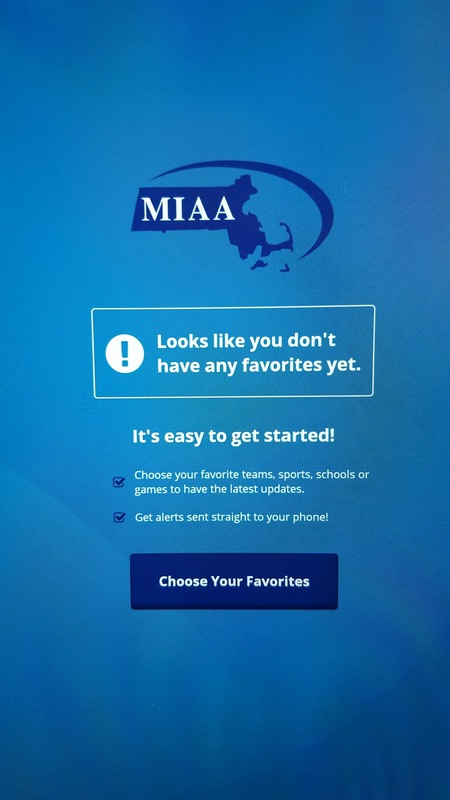 If you want to follow any of the FHS Panthers sports teams, you can download the MIAA app to your smart phone and get the season schedule. 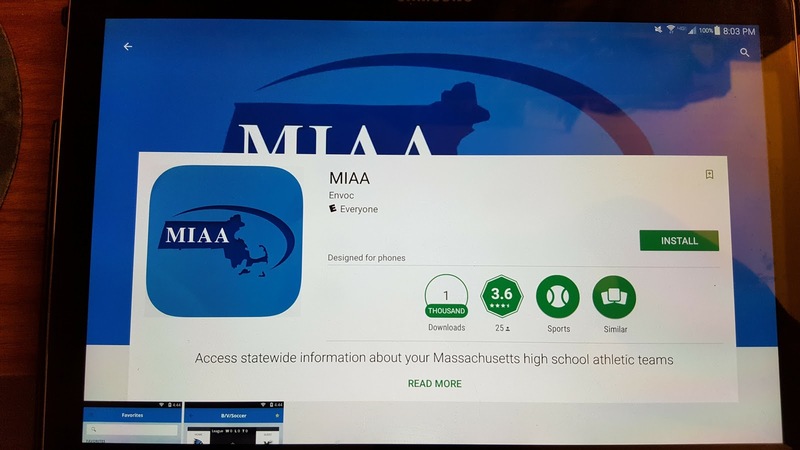 I had heard of the app from the Facebook posting by the FHS boys basketball team last year. You can also get the schedules at HockomockSports.Com. 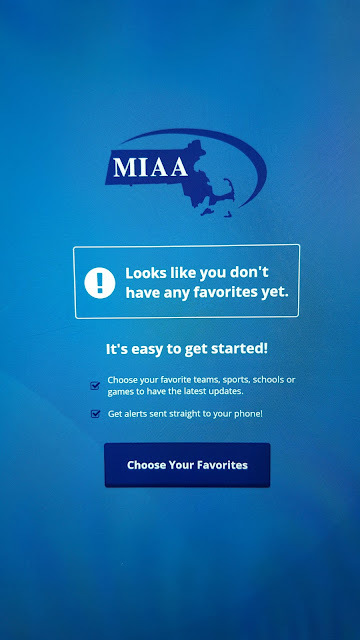 This is the source of most of the sports results that I share.